Get inspired with these gorgeous wedding gift ideas. Discover our handpicked selection of wedding presents whether it be from the groom to the bride or a gift from the father to the daughter we have thoughtful gifts for the happy couple. Can be personalised to make the perfect unique gift for the special occasion. 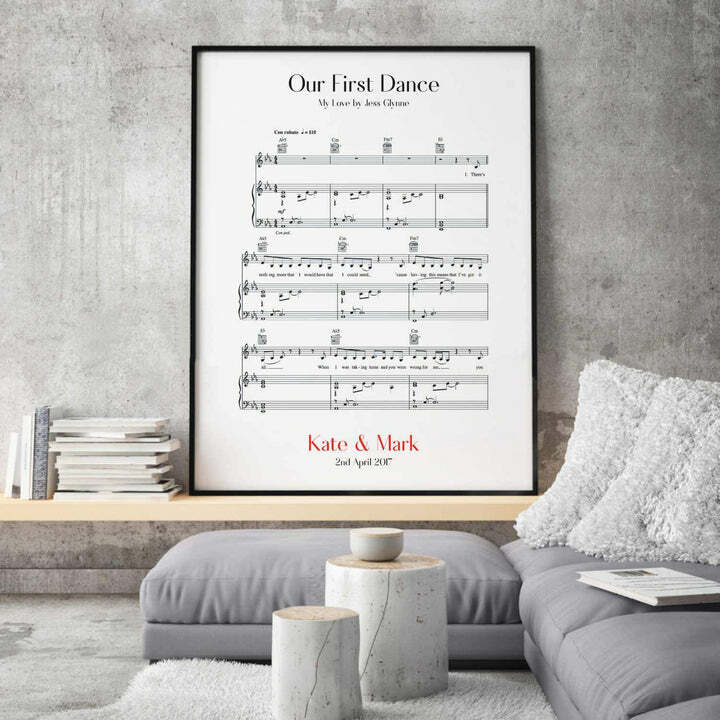 Find inspirational wedding gifts from song prints displaying the lyrics or even sheet music of their first dance songs to the stars as they appeared on the wedding day. 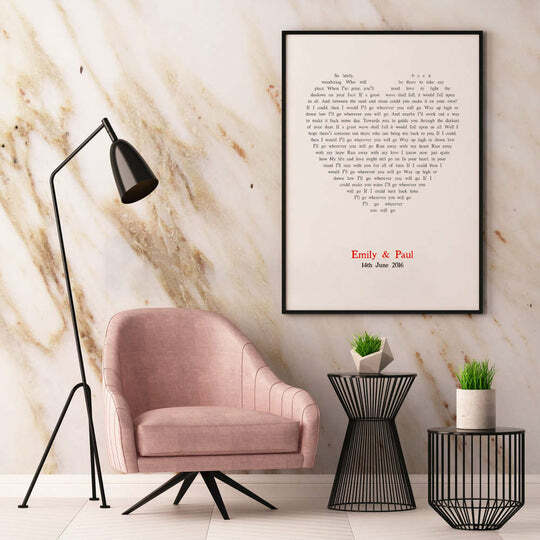 We understand that this is the most important day for any couple and as such we have a carefully picked selection of wedding gifts to do just that. All of our personalised products are made in-house, so if you have a particular request such as a different colour, additional details, etc. 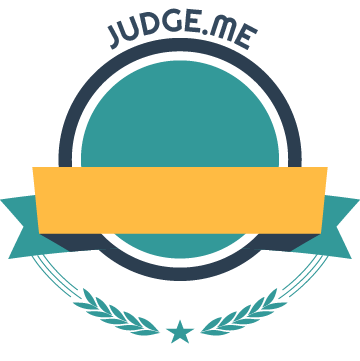 we will be happy to help you out, just ask us! 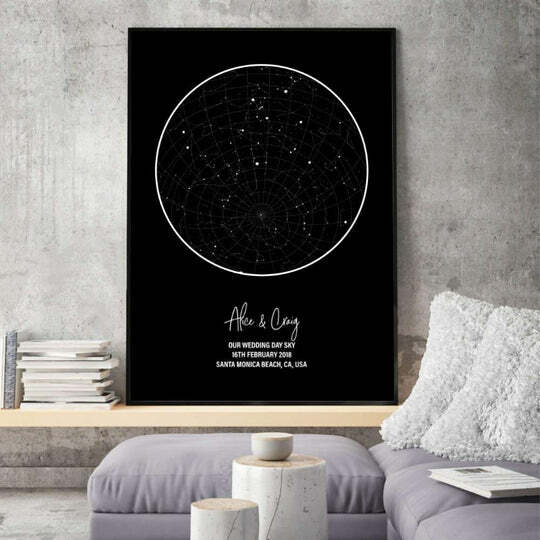 Accurately displays how the stars appear on the special day or even when the couple first met. Date can be in the past, present or future!